Microsoft and Barnes & Noble announced on Thursday that the two firms have officially completed a previously announced strategic partnership focused around the Nook Media brand. Nook Media LLC, as it’s officially known, includes Barnes & Noble’s college and digital businesses and is a subsidiary that Microsoft helped create with a $300 million investment in the company. “As demand for digital content continues to increase, we are focused on bringing ground-breaking reading and learning content and technologies to more people in more formats than ever before, including the imminent launch of our exceptional NOOK reading application for Windows 8,” Barnes & Noble CEO William Lynch said in a statement today. New York, NY and Redmond, WA (October 4, 2012) – Barnes & Noble, Inc. (NYSE: BKS) and Microsoft (NASDAQ: MSFT) today announced the completion of their previously announced strategic partnership in NOOK Media LLC, a recently formed Barnes & Noble subsidiary and a leader in the emerging digital reading and digital education markets. 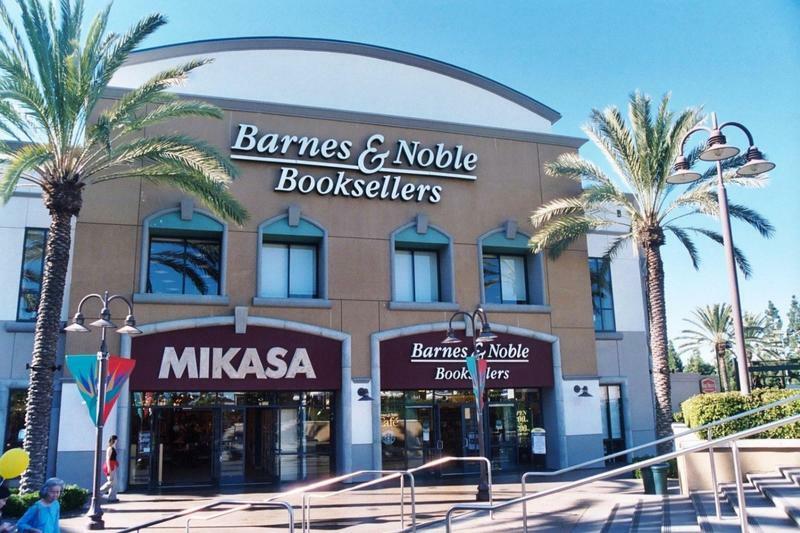 Microsoft and Barnes & Noble’s strategic partnership in NOOK Media LLC will enable the companies to advance world-class digital reading experiences to the hundreds of millions of customers they jointly serve.